yep, i Am Finally commenting, after much nagging and whining to do so, from my dearest (and shortest) friendie Frank. So this is my comment. 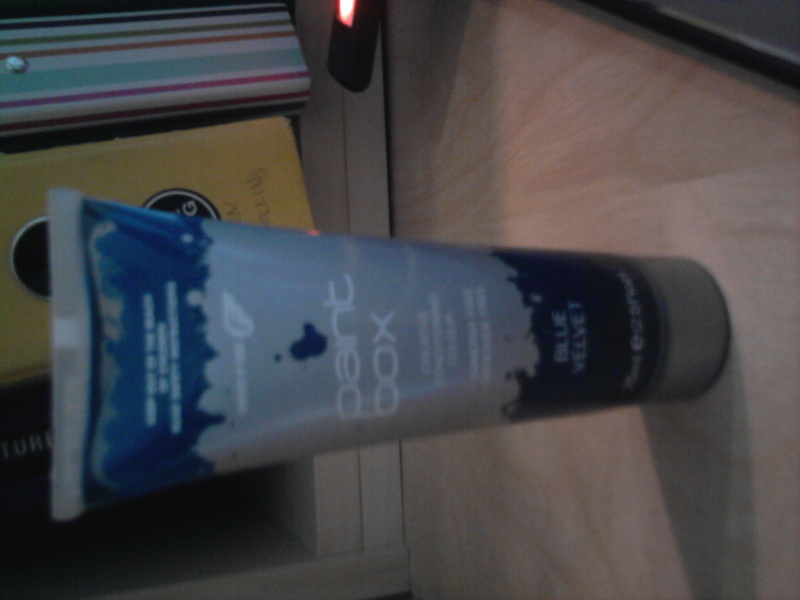 I know yur productive frank, and congrats on the hair dye. But i have a dare for you. I dare you to not include mcr in your blog for a month. i’m only writing this because i don’t know what else to put. but you could try it. decide yourself. i really hope i’ve got the apostrophes in the right place, or else i’m going to have no ears left once i’ve seen you. I cannot freaking do that. I try. 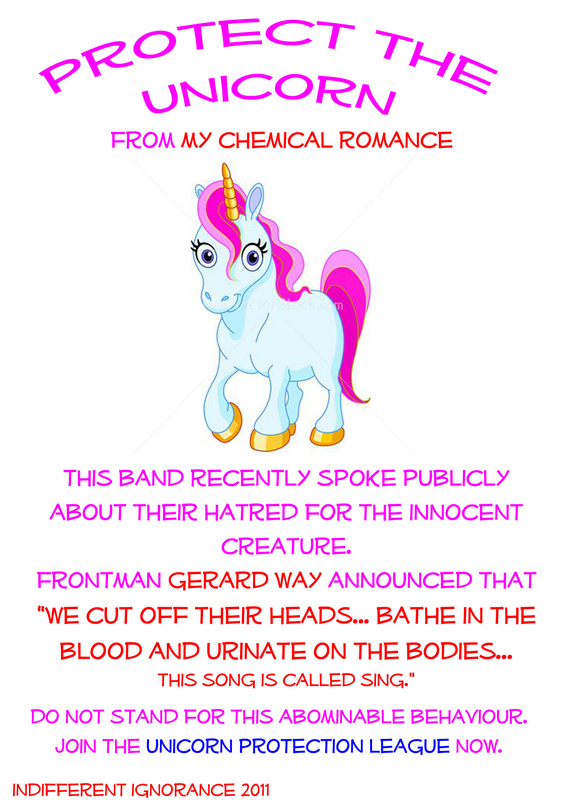 I mean, I actually think, ‘today I will not write about MCR’, but somehow it doesn’t happen. I’m working on it!